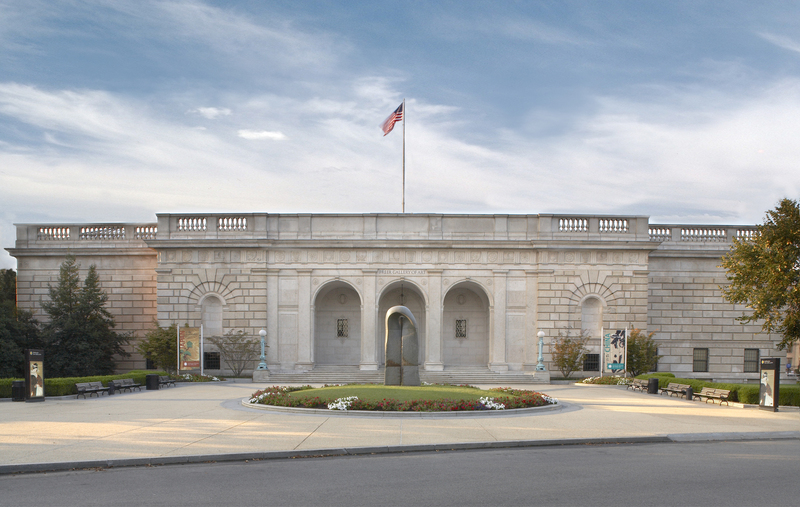 The Freer Gallery of Art was conceived by its founder, Charles Lang Freer (1854-1919), as a museum and research institution. A railroad-car manufacturer from Detroit, Michigan, Freer collected more than 9,420 art objects and manuscripts before his death, including one of the largest collections of works by the artist James McNeill Whistler; works by contemporary American artists including Childe Hassam, Winslow Homer, John Singer Sargent, Abbott Handerson Thayer, Thomas Wilmer Dewing, Dwight William Tryon, and Augustus Saint-Gaudens; and major collections of Chinese, Japanese, Egyptian, Near Eastern, and Indian objects. In 1904, Freer informally proposed to President Theodore Roosevelt that he give to the nation his art collection, funds to construct a building, and an endowment fund to provide for the study and acquisition of "very fine examples of Oriental, Egyptian, and Near Eastern fine arts." The gift was accepted on behalf of the government by the Smithsonian Board of Regents in 1906. Freer’s will, however, contained certain requirements that only objects from the permanent collection could be exhibited in the gallery, and that none of the art could be exhibited elsewhere. Freer felt strongly that all of the museum’s holding should be readily accessible to scholars at all times. Construction of a building to house the collection began in 1916 and was completed in 1921, after a delay due to World War I. 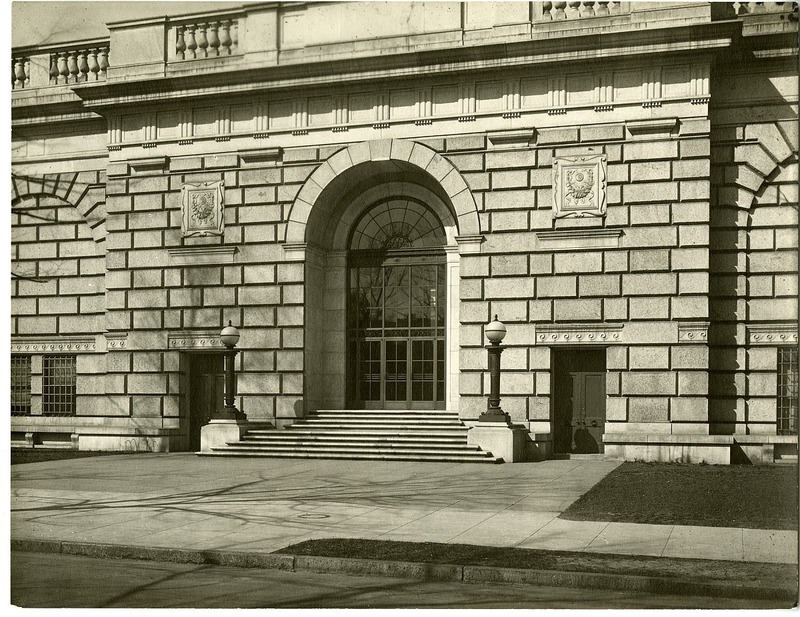 On May 9, 1923, the Freer Gallery of Art was opened to the public. The Freer is an Italian Renaissance-style building designed by American architect and landscape planner Charles A. Platt (1861-1933). The exterior of the Freer is pink granite quarried in Milford, Massachusetts; the courtyard has a carnelian granite fountain, and walls of unpolished Tennessee white marble. Interior walls of the building are Indiana limestone, and the floors are polished Tennessee marble. 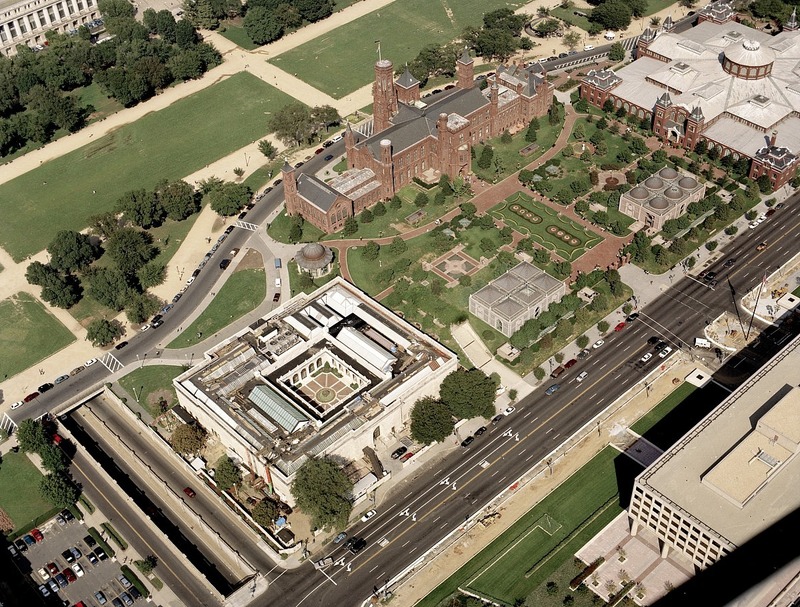 In a major renovation of the building, which culminated in a grand reopening in 1993, a greatly expanded storage area was added beneath the courtyard on the west side, and an exhibition space was excavated to connect the Freer and the Arthur M. Sackler Gallery buildings. The original structure designed by Platt remains intact. With the addition of the connecting gallery, the Freer has 39,039 square feet of public space. The Eugene and Agnes E. Meyer Auditorium located at the Independence Avenue entrance to the Freer, serves as the venue for many public programs. 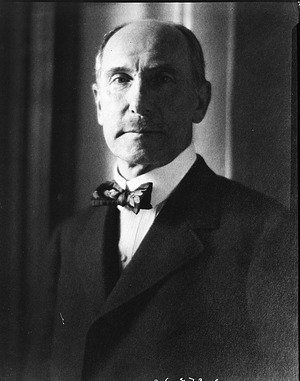 Since his death in 1919, Freer's legacy of approximately 7,500 works of Asian art has grown through purchase and gift to 22,369 objects. The collection includes art from China, Japan, Korea, India, Pakistan, Turkey, Iran, Iraq, Syria, and Central Asia. The Freer and Sackler Galleries together house the largest Asian art research library in the United States. The Freer and Sacker Archives is a manuscript and photograph repository dedicated to furthering the study of Asian and Middle Eastern art and culture, as well as turn-of-the-century American art. The archives collects, preserves, and makes available documentary materials supporting the holdings and research activities of the Freer and Sackler galleries, which together form the national museum of Asian art. The archives houses more than 140 collections—amounting to over one thousand linear feet of materials dating from the early 19th century to the present. 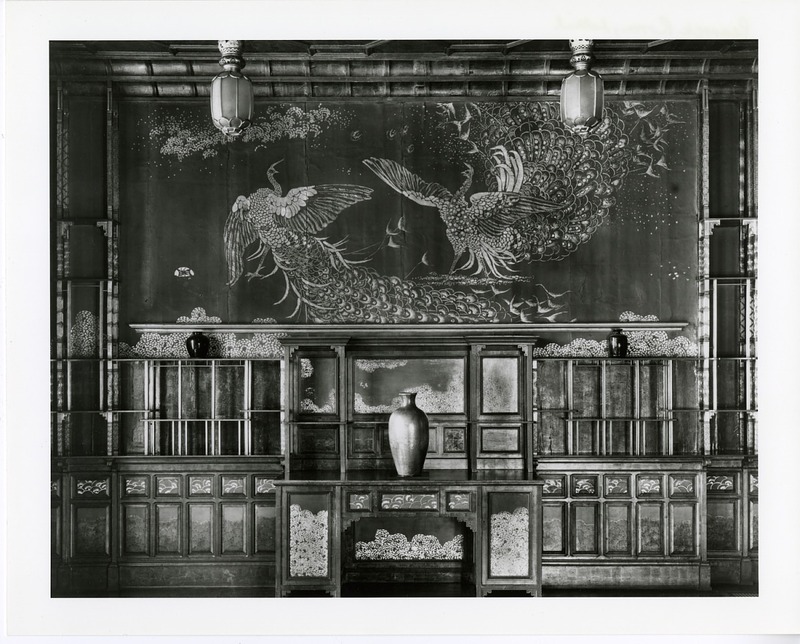 Conservation within the museum began with the hiring of Japanese painting mounters and the establishment of the East Asian Painting Conservation Studio in 1932. This facility remains one of the few in the United States that specializes in the conservation of Asian paintings. The Technical Laboratory was established in 1951 and was the first Smithsonian facility devoted to the use of scientific methods for the study of works of art. Over the years, the work of the Technical Laboratory expanded to include objects, paper, and exhibits conservation. The Technical Laboratory and the East Asian Painting Conservation Studio merged in 1990 to create the Department of Conservation and Scientific Research.